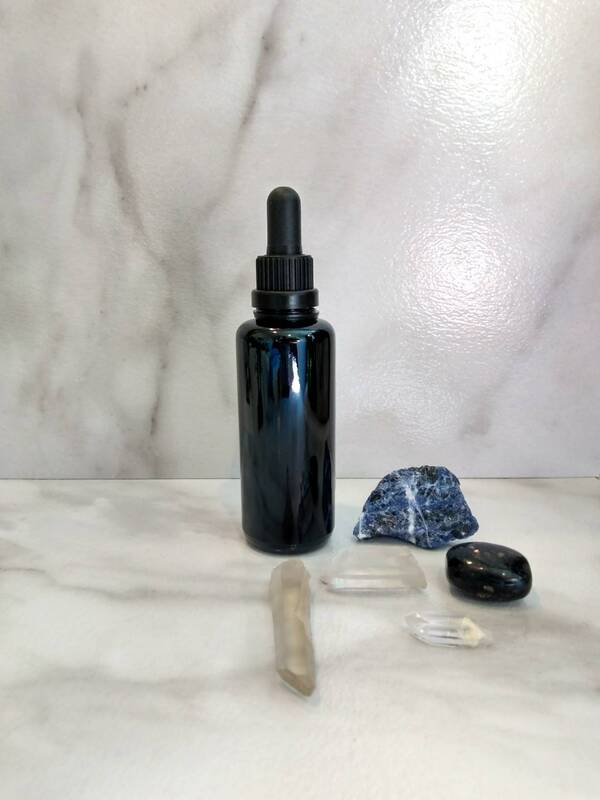 Umber Rose started as a simple Organic Rose Otto infused facial oil, but then I was hit with the idea to make a facial oil that would work for my acne-prone 30-something skin as well as my Mother's and my Grandmother's skin. I wanted to create a product that all ages, skin types, and skin concerns would benefit from. It was love at first batch, and I have been using this every day since I created it. I continue to be amazed at the difference in texture and overall clarity. This facial oil is father-light and packed with Antioxidants from Astaxanthin + Vitamin C Ester to lighten the appearance of hyperpigmentation + age spots + scars + discoloration. Squalane (plant-based) + Organic Maracuja Oil + Organic Hemp Seed Oil + Organic Sacha Inchi deeply nourish + plump + smooth + reduce the appearance of fine lines + wrinkles. If you aren't sure what product to start with, or you want to share Bear's Beauty with a loved one, this is an ideal choice. Did I forget to mention the incredibly unique scent, infused with Organic Rose Otto + Blue Tansy, combined with the natural scent of the other oils, this smells a bit like a tomato garden, in the most pleasant way.